Sand & Steel’s Blog Covers Fitness, Mobility, Nutrition, Physical Therapy, Yoga, and Corrective Exercises. If you want to speak with Paul, the main editor, here’s his skype link His skypeID is: live:paul_31365. We work with a number of link-building and guest post companies.If you’d like to work with us, submit a request in the following form. Make sure this is an email address that you can receive Paypal payments. Please post a review on Google. We are trying to build up our profile on Google, and we really need some 5 star reviews. If you like the content on our blog, then just write about the quality of the information on our website. Talk about the videos we post, etc. Really anything you like We also use this feature to make sure you are a real person. Share some links of a sample articles you have written. We can determine pricing based on your previous work. If you have a draft of the article, please include a link so we can view it. Optimized for a Long Tail Keyword? Pricing depends on: how strong your page domain authority is, and which post from www.sandandsteelfitness.com/blog/ you would like the backlink. Which post do you want us to link from? What URL do you want us to link to. What anchor text would like us to use? 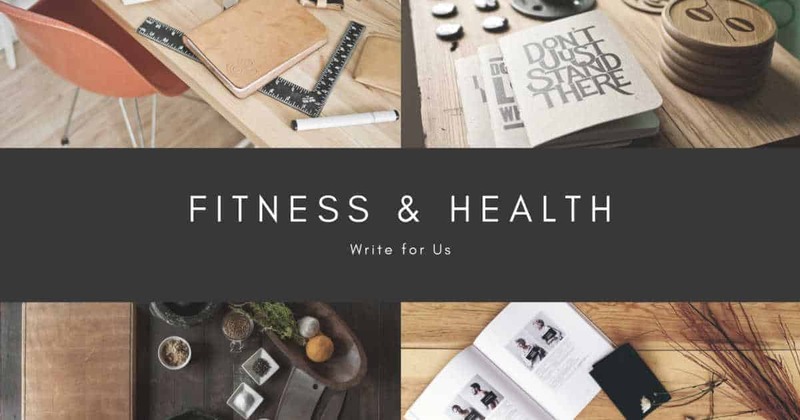 You can advertise on Sand & Steel Fitness by submitting a Sponsored Post to our blog. Sponsored posts have a setup fee and a monthly fee based on the following: Setup Fee $25-$250: The setup free depends on how much additional work we need to do to setup your sponsored post. The better job you do writing your post, the lower the setup cost. Monthly Fee $58-$75 You can choose a single month, 3 months, 6 months, or 1 year. How long would you like your sponsored post to be active? Can you provide these to us? Default (minimum) Review is 300 words + 1200x628 photo. We include a newsletter share and social media share for free. We also provide all the words and images, etc. Example of Review Sliders. Example ofTable of Contents with Anchors. This is a human verification question. The answer to the question is written on our guest post /advertising policies page. There are 6 steps to our guest post process. We get between 50-80 submissions a week for guest posts. If you do not follow the below process, your post won’t be approved. If you are interested in advertising, backlinks, or product review, please use the form above to make your inquiry. Topics: If you want to see what kind of topics we approve, just check our blog. Please make your own intelligent determination in selecting an article based on the kinds of articles you already see on our blog. Request to Approve an Outline: We cannot guarantee publication of articles based on an outline. Write a Review of our blog. If you like our blog, please write a review about it. Just talk about the quality of the information you find on our website. We also use this feature to make sure you are a real person. Sponsored Posts vs Guest Posts: You can advertise for a product or service, but we charge a monthly fee for that. What’s the difference between an advertisement and a guest post? These are advertisements (Styku & Yoga Workshop). This is a guest post (Healthy Fats and Yoga Adjustments). Please link to our website from your website. We actively monitor all incoming and outgoing links. Submit your Post for Review: Use the Form above, and double check that your post meets our Guest Post Standards. Fitness: weightlifting, bodybuilding, CrossFit, fitness gear, fitness clothes, etc. Running: run technique, running gear, local races, etc. Diets & Meal Plans: nutrition tips, meal plans, recipes, books, etc. 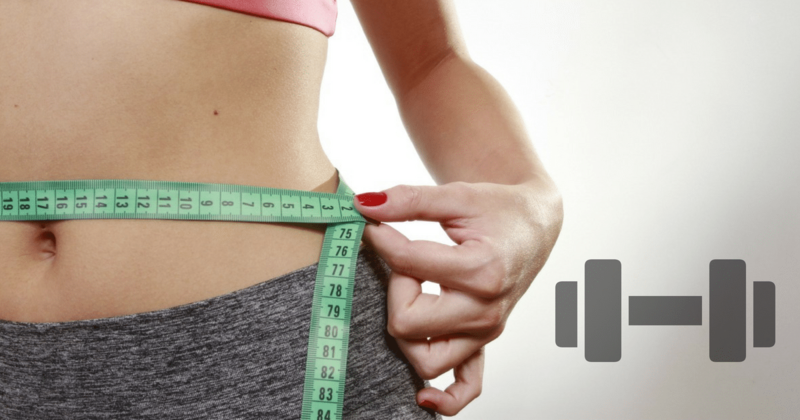 No weight loss supplements allowed. Yoga: flows, styles, practice pointers, etc. Bodyweight Training: Gymnastics, Animal Flow, Ido Portal, etc. Mobility & Stretching: M|WOD, Corrective Exercise, etc. Physical Therapy and Treatment Technique: Tennis elbow treatment, how to do Ober’s Technique, Stretches for the Q/L, etc. Your guest blog post reflects on our brand and our business. I expect to learn something new, the information better be researched, and it better be well-written with original videos and pictures. One Image in the resolutions of 1200 x 628 (Facebook size). At least a thousand words covering a properly scoped project. Your article must contain a power item (video, podcast, infographic, spreadsheet, etc.) 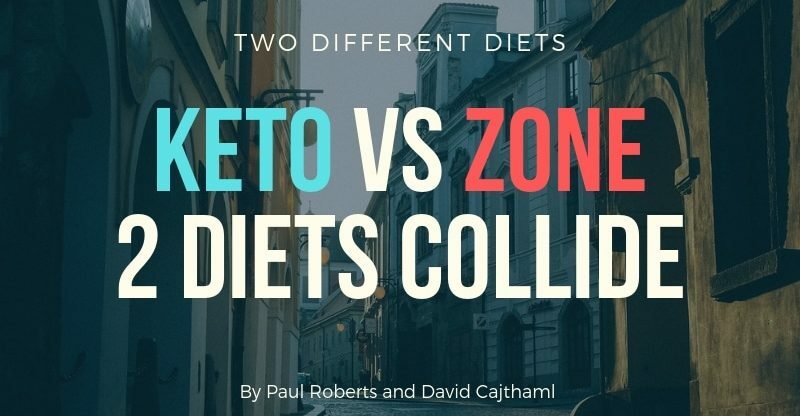 Something valuable enough that it would want to a personal trainer share it on facebook, etc. Spellcheck and grammar check your document. Specify the Longtail Keyword and use a program like Yoast or SeoReviewTools to optimize the page. All content must be original, and may only appear on Sand & Steel’s site. Sand & Steel will own the complete copyright in your content (writing and media.) You grant a perpetual, nonrevokable license to Sand & Steel to share, edit, revise, distribute any of the articles you submit. All work you submit must be original content and media. 500 words on Eka Pada Rajakapotasana(practice point, tips, and technique). A video of the author demonstrating the pose. Use the form above to submit your guest post to us. 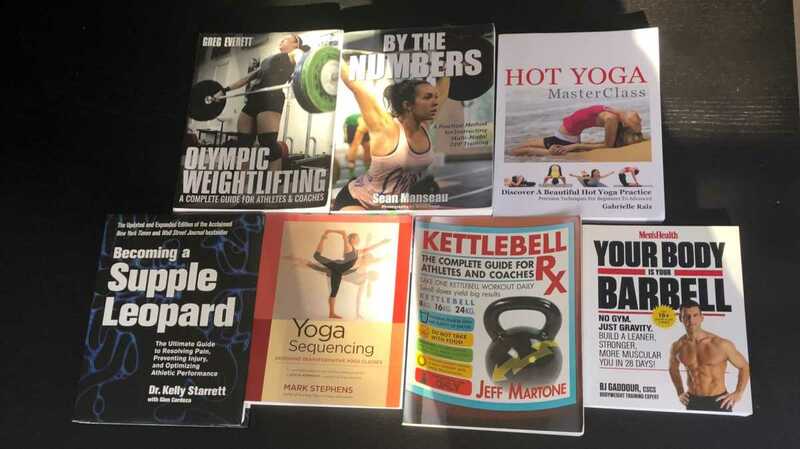 We like well-written post on Olympic lifting, Yoga, Fitness, Meal Planning etc. Quality counts though, and the better your article is, the better the chances that we will publish it. Very strong articles may be featured on our homepage and shared on our social media channels. Frequently, many authors need to assistance to get their articles up to Sand & Steel’s standard. The Guest Blog Post Editing Fee allows us to improve your post so that we can publish it. Plus, edited posts are always promoted on our home and social media accounts. If you all you really want is a do-follow backlink, just submit your request in the message above. We don’t work with every company, so be sure to include the website and page you want us to link to. We write product reviews for companies all the time. Our product reviews feature rich snippet support, bar graphs, and more. View Recent Product reviews here. Considering buying Pea Protein from Naked Nutrition? Marketing Manager Melissa sent a 30 day supply. 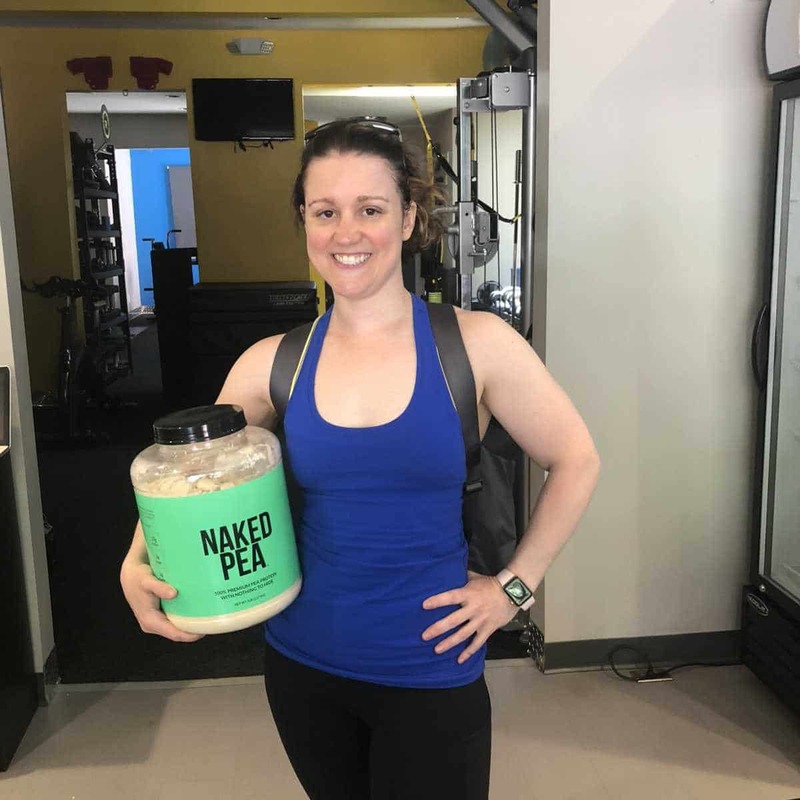 We used the whole container, and here’s what we think of Naked’s Pea Protein Powder. If you are running a gym, bootcamp, or CrossFit Box, you are going to need Gym Management Software. 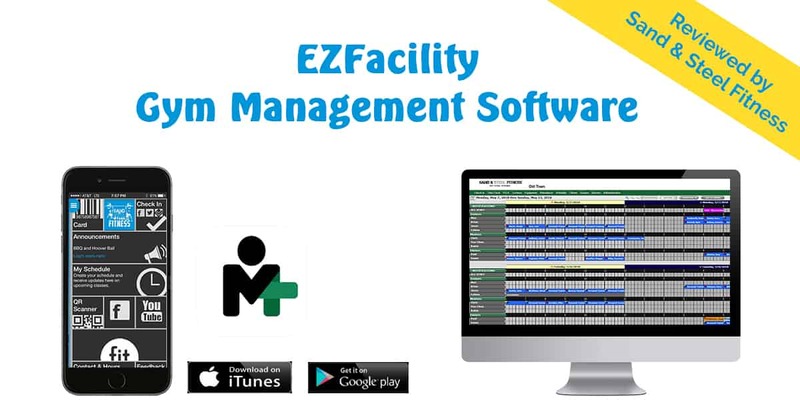 We have been using EZFacility for four years, and here is what we think.